He said, “The situation is really sad and uncalled for. It is a challenging period for the nation, no doubt. Bloodletting everywhere, coupled with poverty and unemployment. If the government was up and doing, the situation would have changed. Speaking further, the youth leader said lack of proper coordination among security agencies had also contributed to the lingering menace. He added, “If you look at it critically, the public don’t event have confidence in the system. They have no confidence to challenge the security agencies whenever they fail. 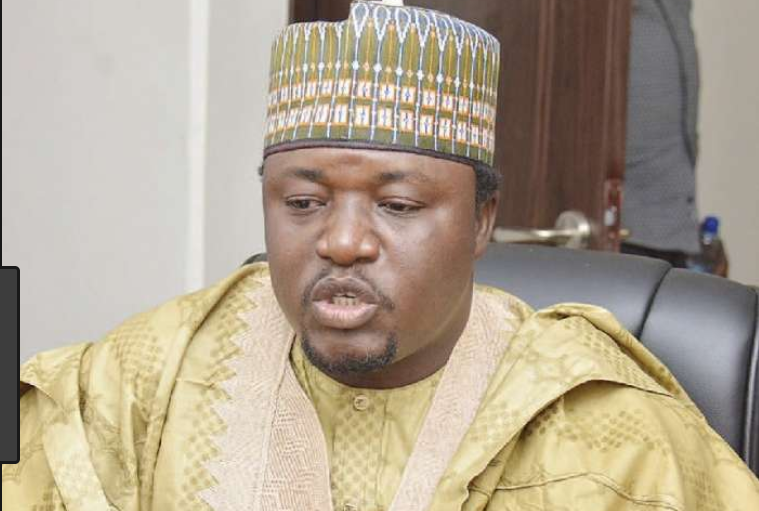 On the controversy trailing the presence of the president at a recent wedding in Kano, Yerima said it was uncalled for. Asked if the president should be given another chance in 2019, Yerima said it would do him good to honourably bow out. He voiced his conviction thus, ‘He has done his best. There’s a limit he can do at this age. He’s actually sick. To coordinate even his family activities at this age is challenging, so he needs to rest.